Welcome to SUZHOU FOBERRIA Creative design cheap DIY DIN Standard series plastic moto vehicle case plastic injection mould / mold​. 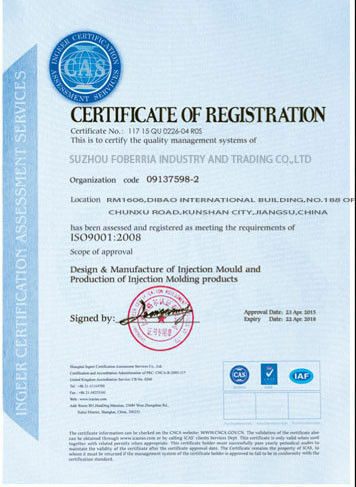 We support your R&D and make product design drawing as per original sample or improve the mould drawing design if you want. Make negotiation about the quality,price,material,delivery time and payment,etc. You can place an order according your own design or choose by our design. 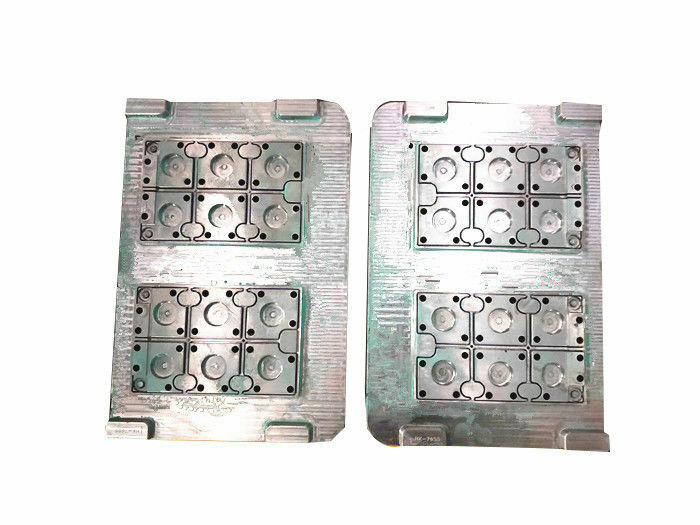 We will send mould design for customer approval first before the mould production and then send samples to customer when finish the process according to customer request. 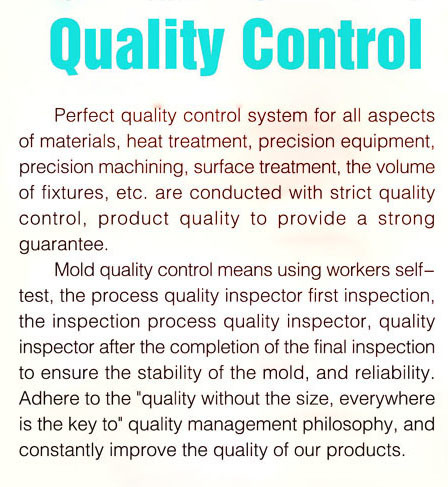 Send mould test video and photos by email first and then send out the samples by express for customer final confirmation. Pack moulds with wooden cases by sea or by air according to customer’s requirement. 4.Other moulds: auto parts mould ,power tool injection mould,customize plastic injection moluld,Other OEM mould.